A current business or professional license, or a professional degree is required to open a wholesale account. Ask a Nutritionist offers complimentary, online support for you and your customers’ hormone related inquiries. 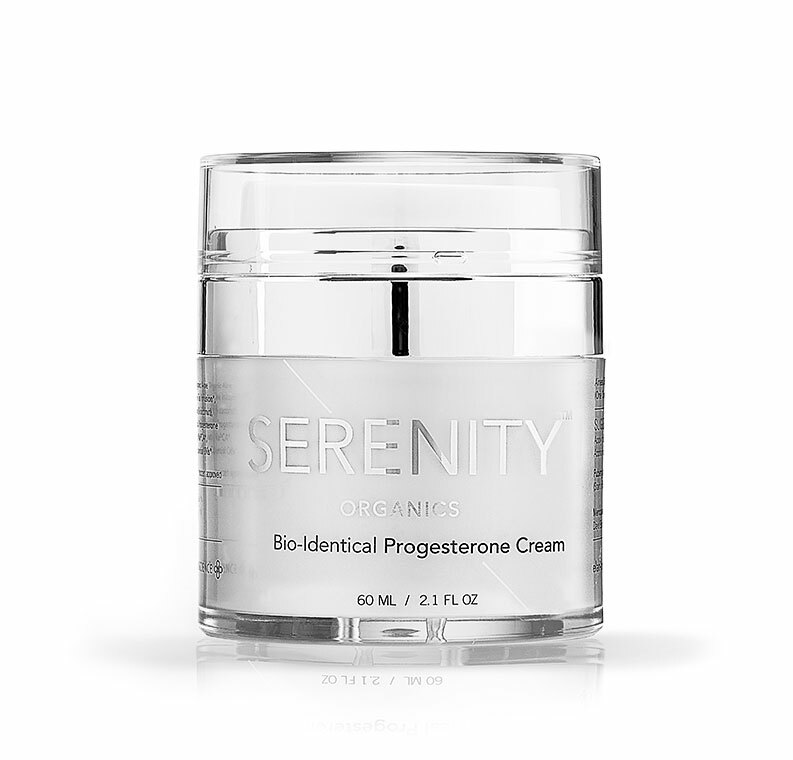 Since 1995, Serenity Progesterone Cream has always been formulated with bioidentical American-Made Progesterone and is the only cream that does not contain Chinese progesterone . 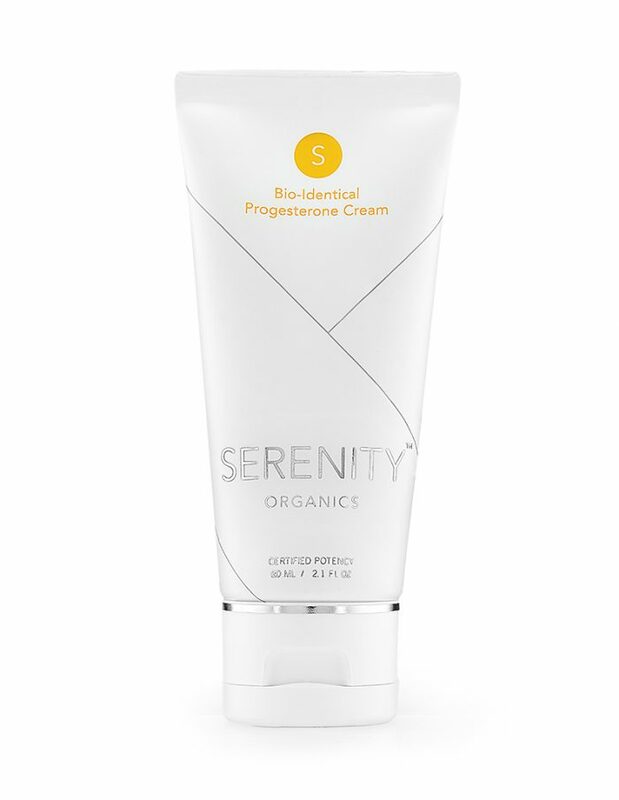 Serenity Creams are made with deionized water that is highly purified by reverse osmosis, passing through a final .3 micron filter (the smallest bacteria is .4 micron). This mineral-free water assures optimal delivery of the active ingredient, progesterone. More Questions? Need a Call Back?